An inside look at musician, Peter Okoye’s garage housing exotic cars will leave many people in awe. The garage of Nigerian musician, Peter Okoye aka Mr. P has been profiled by autojosh. He was a member of the defunct Psquare group. 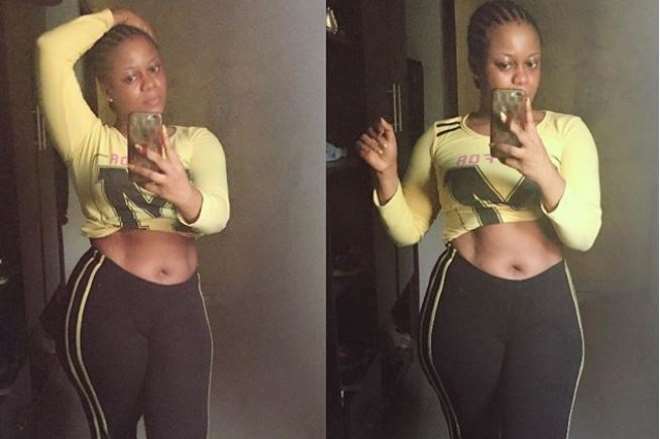 Curvy Nollywood actress, Didi Ekanem, has been spending much of her time on her clothing line which she spends time creating and making because she has lots of clients to attend to. She rarely has the time to get models for her outfits so she does the modelling herself and she has no regrets because it has really saved her some costs. 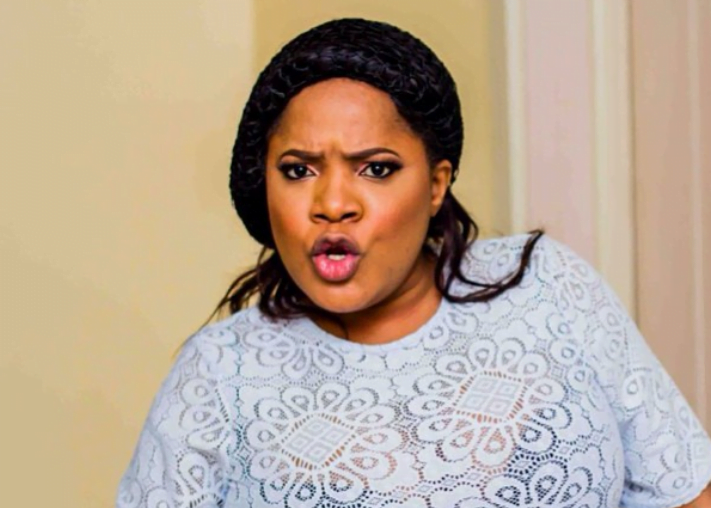 Nollywood actress, Stella Damasus, has still not chosen to be back on instagram because of the various bullies she has been getting. 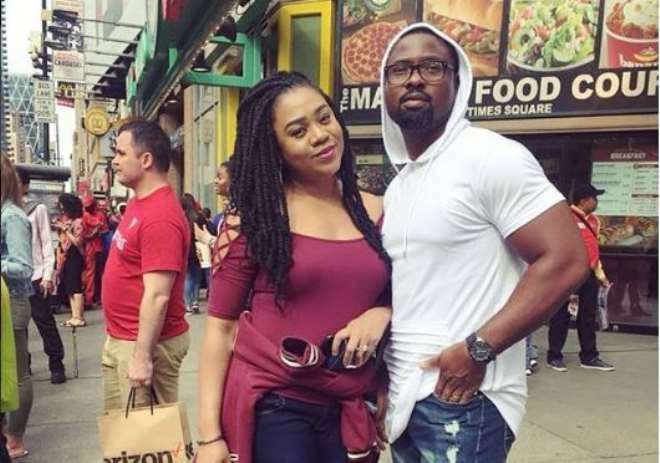 Stella and her hubby, Daniel Ademinokan, have been having the best of times as couples and even though they have not been appreciated on social media, they are not bothered. 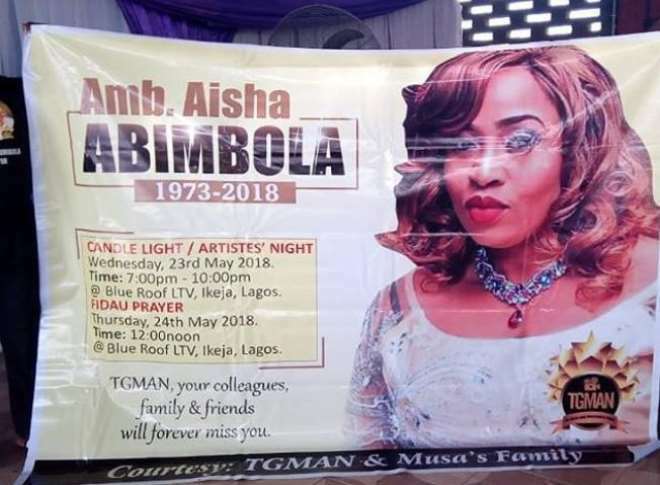 Nollywood actress, Abimbola Aisha, is late and buried in faraway Canada where she is a citizen but that will not stop her Nigerian colleagues from appreciating her works. 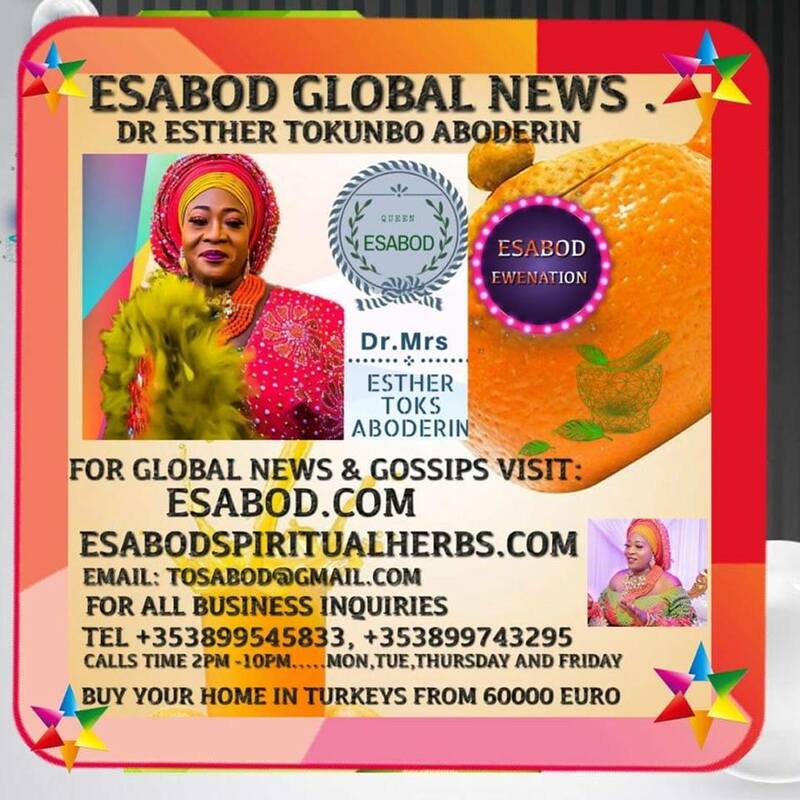 The actress was said to have died due to some health challenges which she has been nursing for a while until she travelled to Canada for treatment where she died. 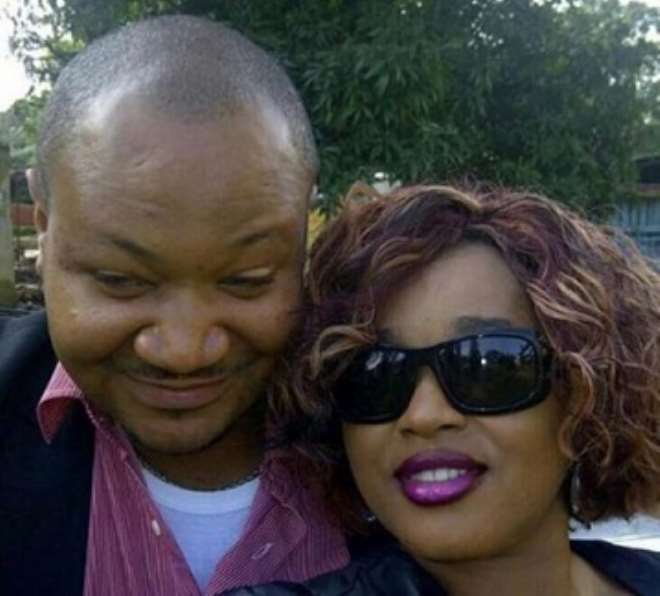 Nollywood actor, Muna Obiekwe, might be dead and buried, but his legacy still speaks volume of him and that has seen some people giving a strong support to his family. The actor died in 2015 after prolonged battle with kidney failure leaving behind two kids and his pretty wife who has been in tears since demise of her hubby. 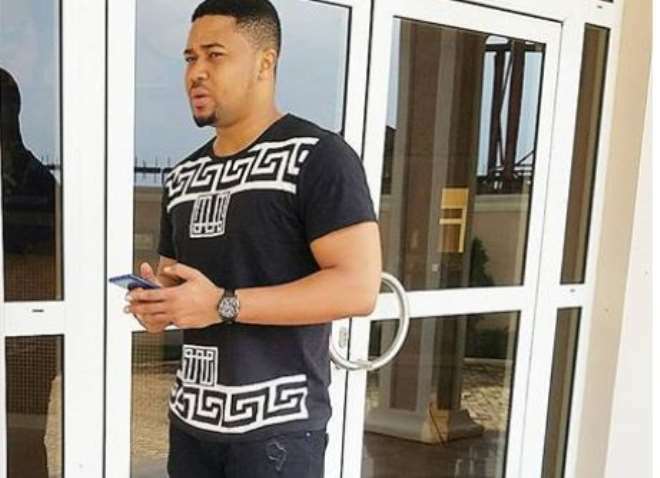 Cute Nollywood actor, Mike Godson, is not new to social media trolls and so far, he has never allowed them get to him no matter how hurt they can be. The actor while replying questions from his teaming fans explained that he has absolute control of his social media so nothing gets to him. Policemen in Lagos state yesterday arrested a 17-year-old undergraduate, Gideon Bamidele who claimed to be a second year Computer Science student of Caleb University, Lagos State for allegedly trying to use the toy gun to rob an Uber driver, Mr. Otun Olugbenga, of his vehicle. Veteran Actress Ngozi Ezeonu is one of the most beautiful and talented actresses in the country. With her over 430, 000 followers on Instagram, She is marking her 53rd birthday today quietly online. 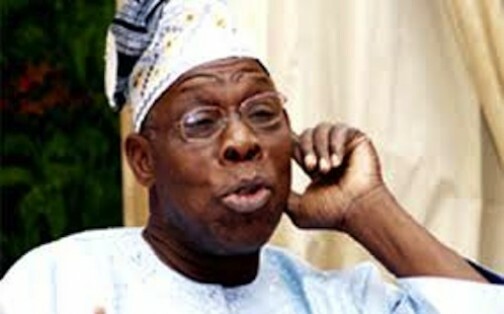 Karu abattoir is one of the animal slaughtering centers in Abuja. It is a place meat consumers and traders gather on daily basis to trade on animals as well as raw meat for home consumption or commercial use. 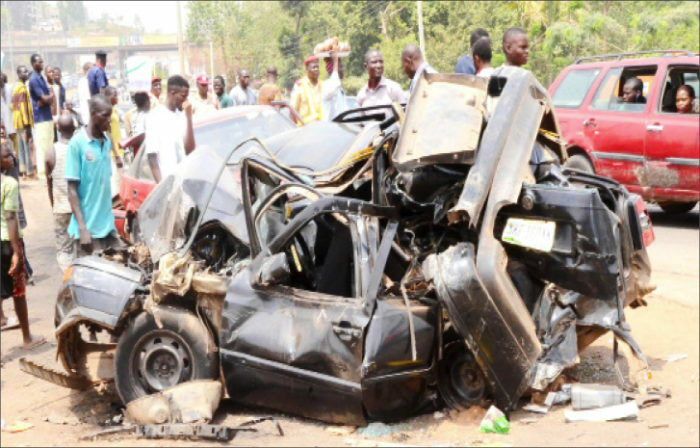 No fewer than 1,292 Nigerians have been killed in road accidents in the last three months across the nation, data from the National Bureau of Statistics, NBS, has revealed. Most family holidays culminate with stressed out parents frantically trying to shove a 100ml toothpaste into the world's smallest plastic bag while their kids threaten to set off the X-ray machine. 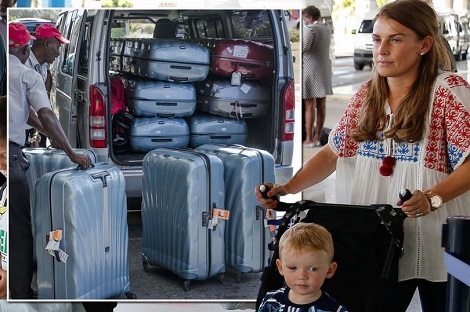 So spare a thought for whoever had to deal with the Rooney family as they made their way from the UK to Barbados armed with a literal mountain of luggage. 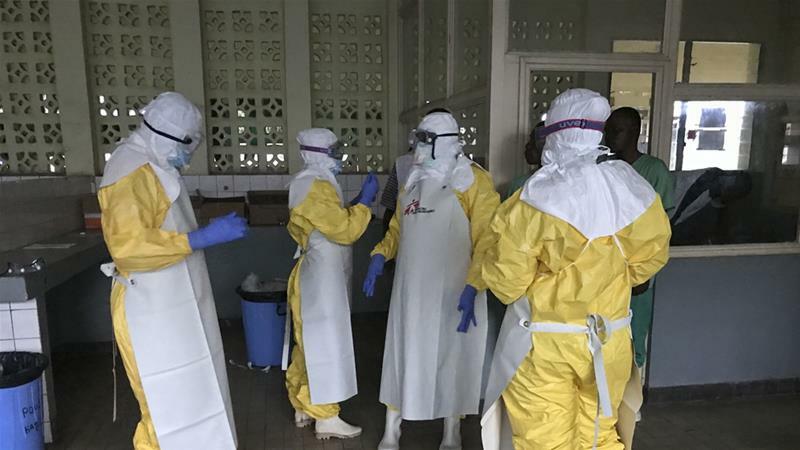 Three patients infected with the Ebola virus slipped out of an isolation ward at a hospital in the Congolese city of Mbandaka, health officials said, as medics raced to stop the deadly disease from spreading in the busy river port. Cee c has been on point in all her photoshoots and she is back again with too much sauce as she strikes a pose for the cameras for some shoot for the ‘House Of Lunettes’. A couple, Ima Ima and Daniel who met on air during a relationship programme for singles on Hit Fm 95.9 Calabar, have walked down the aisle last week. A quite shocking new video shows the moment a uniformed police officer assaulted a young lady allegedly because she refused to let him search through her bag. 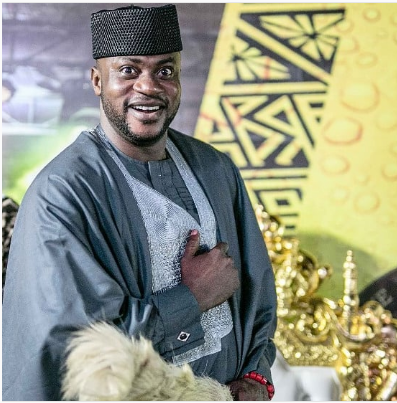 According to Akporhuarho Amen who shared the video via Instagram, they were traveling along the Warri/Sapele road in Delta state when they passed the army checkpoint and a mobile police officer stopped their bus. 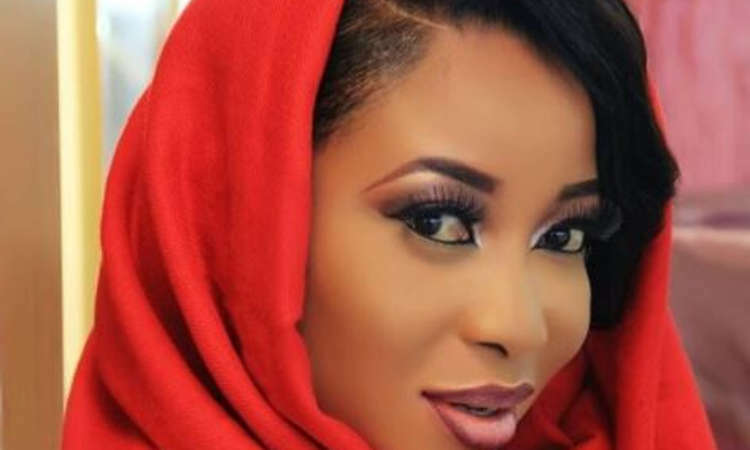 Earlier today news of Actress Liz Anjorin cursing her female fan on social media was brought to you, now it get interesting the fan has replied, she did with an open letter, read below..
See Odunlade Adekola Looking like a King in new photo. Nollywood actress Ini Edo is the latest celeb to rock the now trending Balenciaga bag which costs a whooping N745,000. Ebube Nwagbo and Toke Makinwa have rocked it in the past. 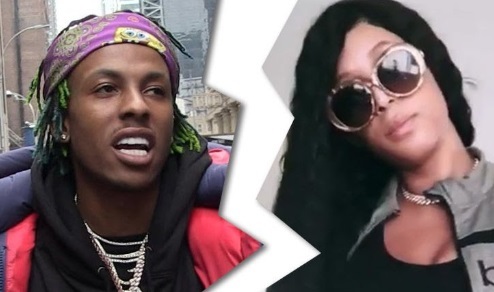 Rich the Kid's estranged wife claims he attacked her numerous times and forced her to have abortions during their marriage. Antonette Willis just filed new documents in their divorce, and in them she says the rapper got violent with her so many times... it was common for police to be called to their house. On one occasion she says she had followed him to a hotel where he was meeting a woman and when he came home the next day they got into a fight. Antonette says he grabbed her and hit her and things escalated when Rich's family came over, because his sister broke a window. Yesterday, news broke that the Sekem’ singer featured Ifu-Ennada in the video, well it appears that Nina’s ex-boyfriend Collins will also be in the music video. Nollywood bad boy actor Jim Iyke just announced that he recently became the brand ambassador of Wear It All Men’s Luxury Brand. After an exclusive interview with Bobrisky emerged online some days ago, he was overheard claiming in the interview that he has some business enterprises situated in Lekki phase 1 and Ozone. See the special gift Nigerian guy Gives Facebook owner, Mark Zuckerberg for his birthday. A gunman accidentally shot himself while climbing over a fence after attempting to kill his ex-girlfriend’s new lover. Graphic photos showed Anibal Fernandez lifeless draped over a fence in the town of General Pinedo, Argentina, after the horrific incident. Nollywood actress Tonto Dike who is currently in south Africa spotted with Nelson Mandela statue. A young Nigerian woman Iidentified as Onise Ismail, has been murdered by an unknown assailant at her residence in Citec Estate, Mbora, Jabi bypass, Abuja. According to a report by Punch Metro, the deceased, popularly known as Ize, was reportedly stabbed several times in her chest and in the neck till she gave up the ghost. Few moment after the celebrity blogger, Linda Ikeji is pregnant, Journalist Kemi Olunloyo opined that the pregnancy is fake and just a prosthetic baby bump.